Spanning more than 300 years and numerous countries, In Disguise! details the lives of some of history’s most daring women, all of whom risked their lives to stand up for their beliefs. Originally published a decade ago, this fully updated and expanded edition of In Disguise! profiles twenty-eight daring international secret agents, from Harriet Tubman, who freed hundreds of slaves during the Civil War, to Eva Wu, who hid secret messages in her hair to aid the Chinese Revolution, to the modern-day exploits of former CIA agent Valerie Plame. 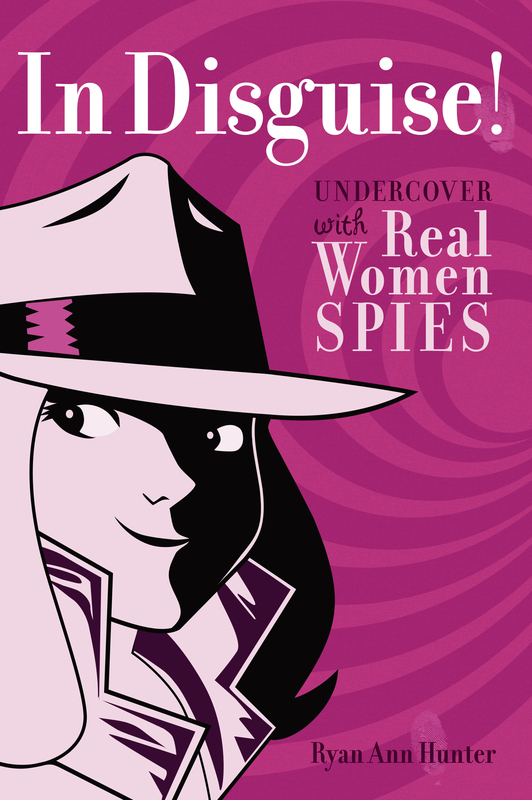 With riveting narratives, fun quizzes to determine if you have what it takes to go undercover, secret-agent trivia, and short spotlight bios, In Disguise! is sure to engage and inspire. 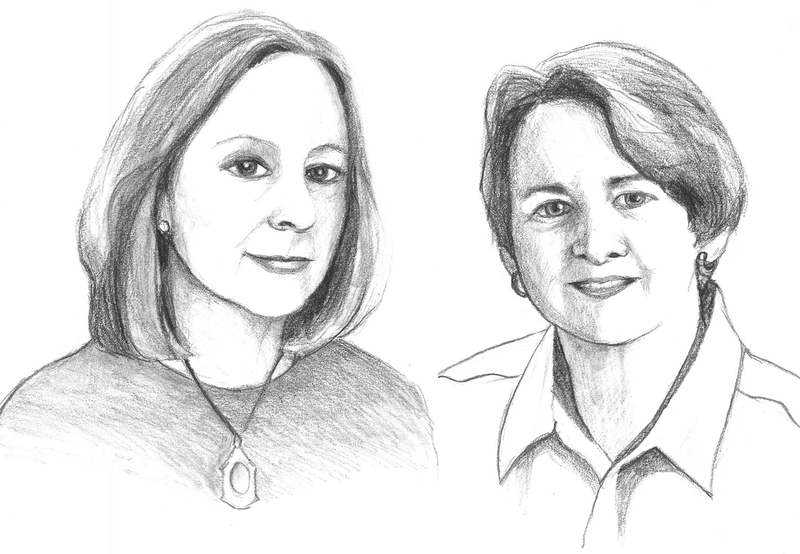 Ryan Ann Hunter is a pen name for Pamela D. Greenwood and Elizabeth G. Macalaster, who have teamed up to write books about bridges, tunnels, skyscrapers, airplanes, robots, the history of flight, and women spies. Their books have garnered several awards, including the Children’s Book Sense Pick, the Chicago Public Library Best of the Best, Parenting magazine Book of the Year award, Oppenheim Toy Portfolio Gold Best Book award, and Austin Young Engineer’s Award. Book Cover Image (jpg): In Disguise!